Actress-producer Anushka Sharma has unveiled her interactive wax figure in Madame Tussauds in Singapore. “I am glad that my wax figure is the first ever talking and interactive wax figure in Madame Tussauds Singapore. I had a special fan take over my Instagram page today to capture the Madame Tussauds experience and I am thankful for the love and support that they are constantly giving me,” Sharma said in a statement. “My fans who visit Madame Tussauds Singapore can engage with my interactive figure and also take a selfie,” she added. 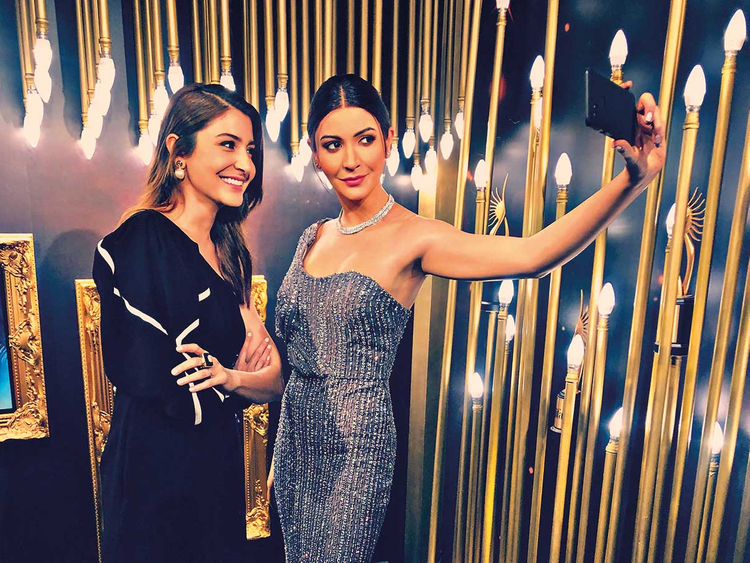 “Anushka Sharma is a big star, and she is so nice to work with... Anushka’s new interactive figure will be a great addition for our visitors and we will continue to grow our attraction in 2019. With much more interactives and Indian film stars coming to Singapore,” said Alex Ward, general manager at Madame Tussauds Singapore. Sharma’s figure joins other Bollywood stars including Kajol, Shah Rukh Khan, Amitabh Bachchan, Aishwarya Rai, Madhuri Dixit, Kareena Kapoor Khan and Ranbir Kapoor.